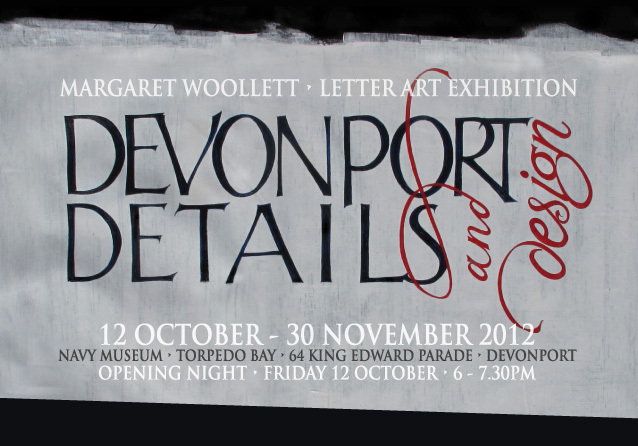 Margaret has an exhibition up at the Devonport Naval Museum, it has been open since friday the 12th - but don't worry you haven't missed it yet - because it runs until the 30th November. 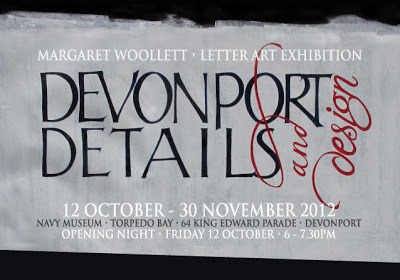 It is housed in the 19th century submarine mining station, 64 King Edward Parade, Torpedo Bay, admission is free and it is open 7 days a week, 10am until 5pm. (Except for Christmas Day, Boxing Day and Good Friday.) Margaret writes of her preparation, click here to read. Here is a brief explanation that is on the Navy Museum web site, please click to read more about exhibition.